What should a couple expect from a Wedding Supplier? You are putting one of the biggest and happiest (hopefully!) days of your life into different suppliers’ hands. If you like to be in control of everything at all times (me!) this can be a pretty daunting task. Wedding suppliers need to make sure your expectations are met and you are happy with their service. I’m hoping this post will shed some light on how wedding suppliers work and give those who are planning a wedding a heads up! I would not know where to begin work on any wedding stationery that I create for my clients without getting to know the in’s and out’s of their day. In the consultation I will go through all the necessities… dates, thumb times, buy more about full names (spelt correctly) venue… etc Then I will talk colours, approved styling, themes, feelings (the good bit) Finally I will ask about specific outcomes so I can go away from the consultation being able to provide my client with an accurate quote. You should be provided with a detailed breakdown of the costs involved for each area of the service or product. Breakdowns are so helpful rather than a whole figure, especially for services such as: floristry, stationery, catering. It will help you to work out where to swap and change things if the cost has come in or over budget. If the product or service is over your budget let your supplier know. Don’t be afraid of telling suppliers this. We all have to work within budgets! A good supplier should be able to come up with how they can work the product or service so it matches your budget, or at least attempt to. 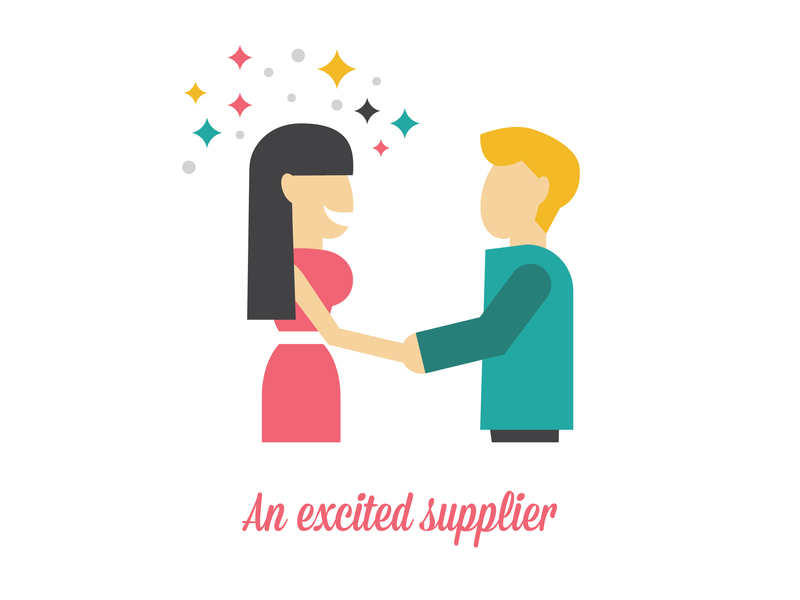 Your supplier should be excited (or at least interested) about your day. If they lack passion it will show in the service or product they produce for you. 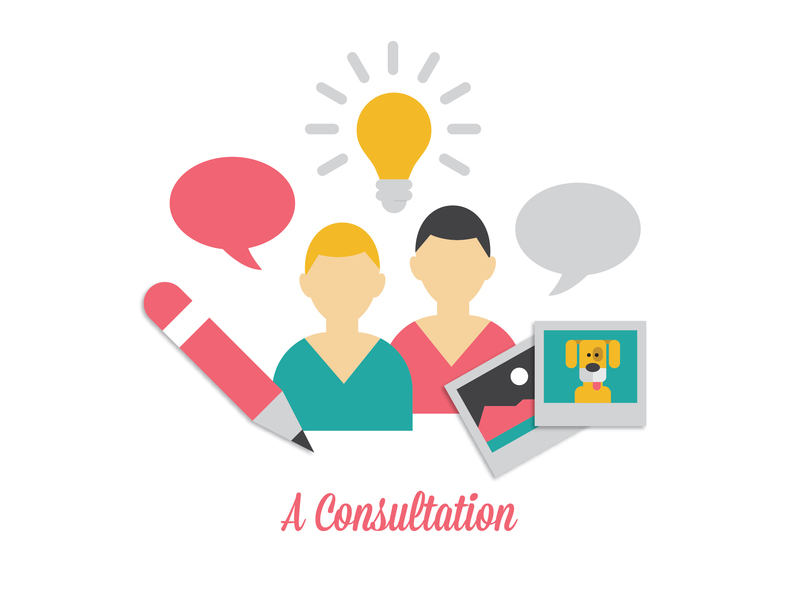 This is why a consultation is so important, you need a good repertoire with your supplier. You need to know they understand your vision and that they can be trusted to provide this for you. If you don’t get good vibes move on! Expect to pay a deposit. So you love your chosen supplier, they http://ambienbuy.net/ambien-medicinal-product-hypnotic-effect/ have come in on budget and they understand what you need from your day. You are booking them, hooray! Suppliers will at this point ask for some pennies to secure the time / materials they are allocating to you. If you feel the deposit is too much ask them what it covers etc. 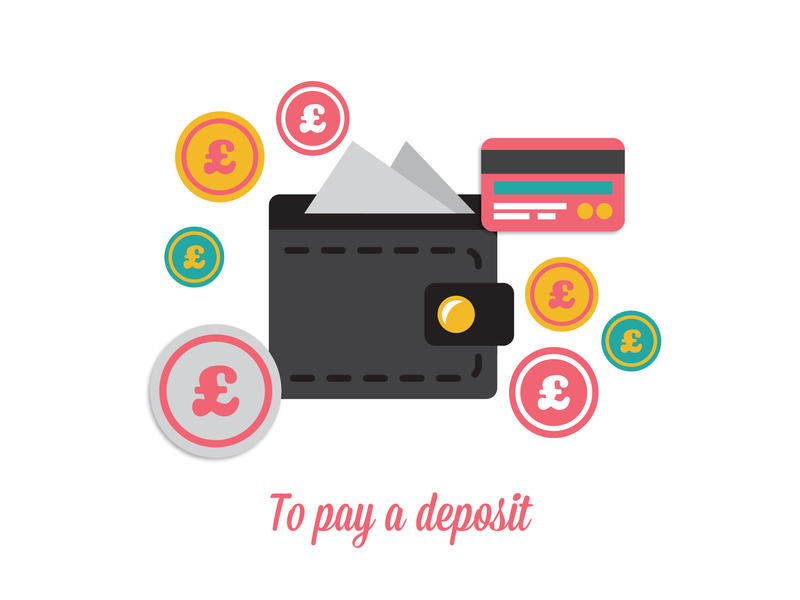 It should always be deducted off your final bill (goes without saying really but there will be some snakes out there) Take a deposit as a peace of mind for you, if you have paid them you know they have booked you in and its one thing off the list. If a supplier is sharing a creative process with you along the way (like I do with my stationery clients) they should tell you what to expect and when. Couples should be as aware of this timeline as the supplier is. It may be that the supplier has booked in to work on your feedback on a certain day, therefore note down the day you need to provide feedback. It all helps the ‘good ship wedding’ sail along nicely. You should be told when your remaining balance is due. An obvious one really but when you have 12 suppliers spinning you need to know who you owe what and when! It’s bad practise in any industry to leave people hanging. 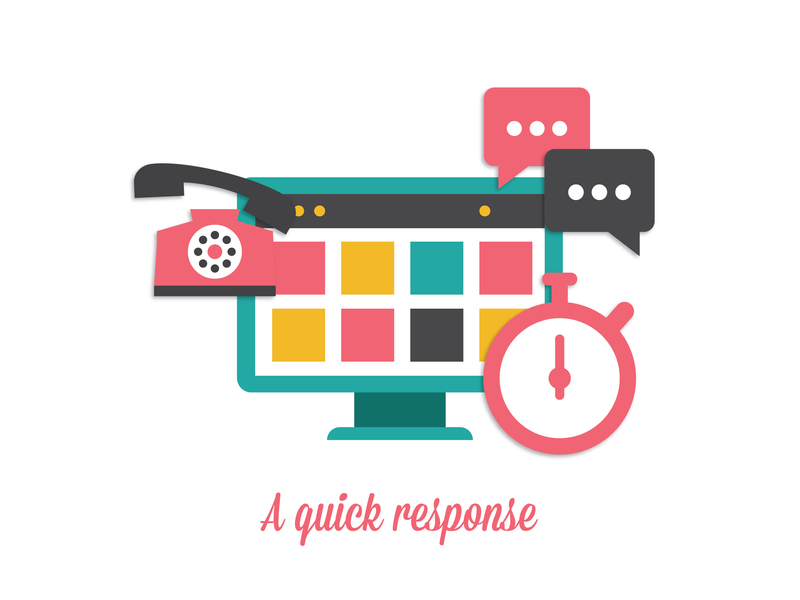 I would aim to respond to any client queries within 24 hours, maybe give it a few days if it’s peak wedding season. You should not have to chase suppliers for quotes. If your chosen suppliers have ticked all the boxes above then you should put your trust in them. Most suppliers work in the wedding industry because they love to be a part of people’s weddings. They will do their best to make sure that the part of your day they are responsible for is as perfect as it can be.